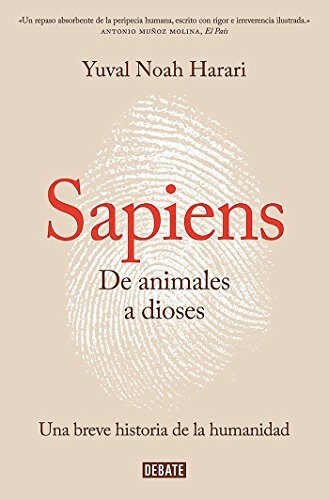 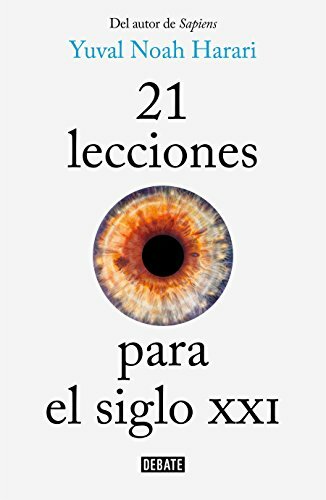 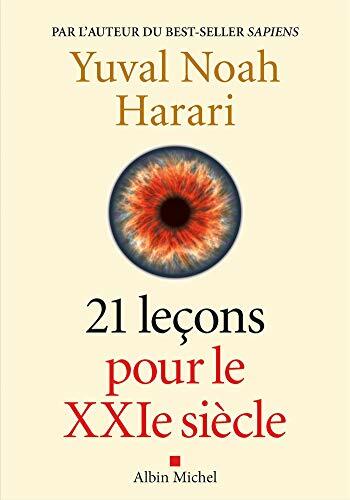 Yuval Noah Harari (he, יובל נח הררי; born 24 February 1976) is an Israeli historian and a tenured professor in the Department of History at the Hebrew University of Jerusalem. 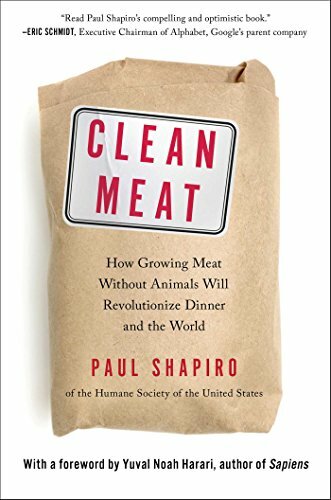 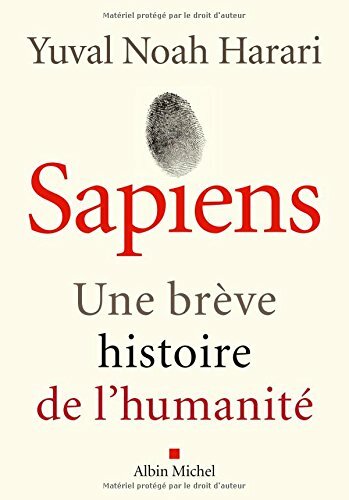 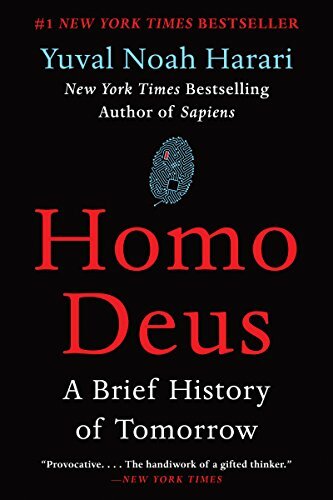 He is the author of the international bestsellers Sapiens: A Brief History of Humankind (2014) and Homo Deus: A Brief History of Tomorrow (2015). 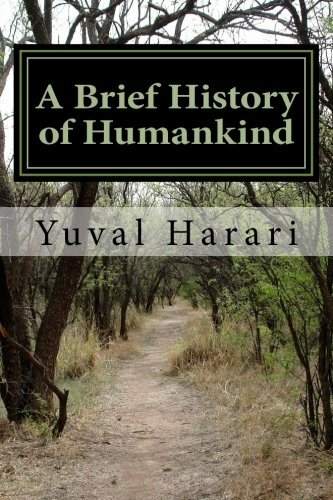 His writings examine concepts of free will, consciousness and definitions of intelligence. 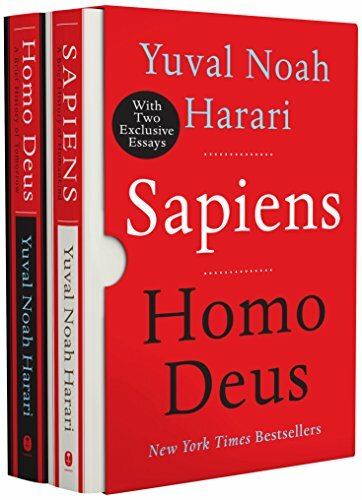 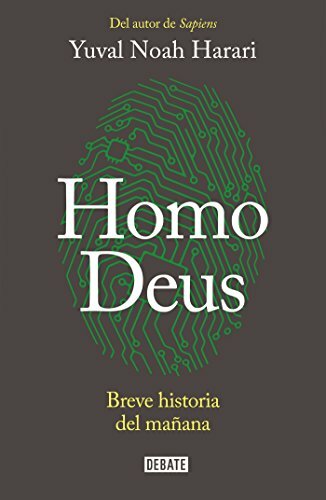 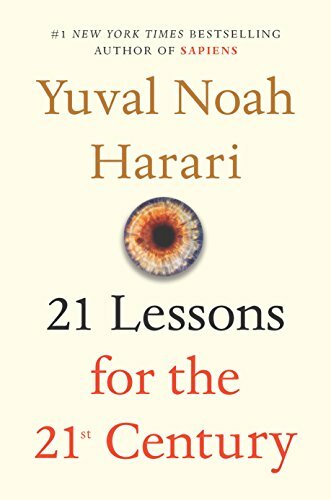 Featuring Two Exclusive Essays by Yuval Noah Harari: "The Crisis of Liberalism" and "The Theater of Terror"
Discover humanity’s past and its future in this in this special box set featuring Sapiens—a reading pick of President Barack Obama, Bill Gates, and Mark Zuckerberg—and its acclaimed companion Homo Deus.